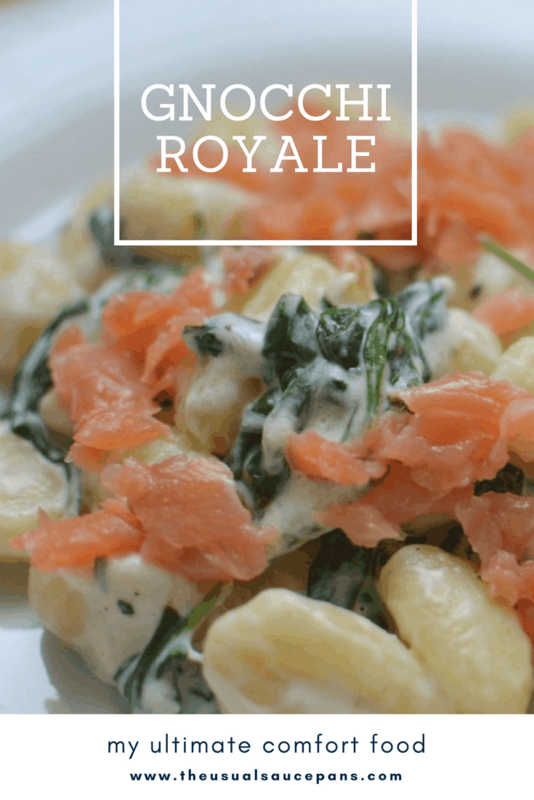 For me, a little slice of heaven often comes in the form this gnocchi royale. Weird as that sounds, it’s true. 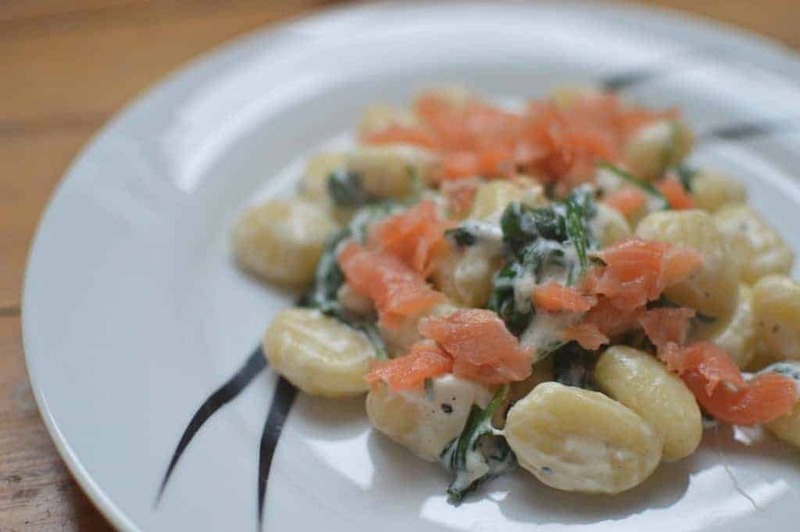 At the end of particularly hellish days when the world seems against you there is nothing better than sitting back to eat a steaming bowl of gnocchi that’s smothered in cheese, brightened up by some spinach and brought to life with some smoked salmon. I mean, who wouldn’t want that? Bigging it up too much? I’m not sure that’s actually possible. I think it’s one of my favourite dinners. 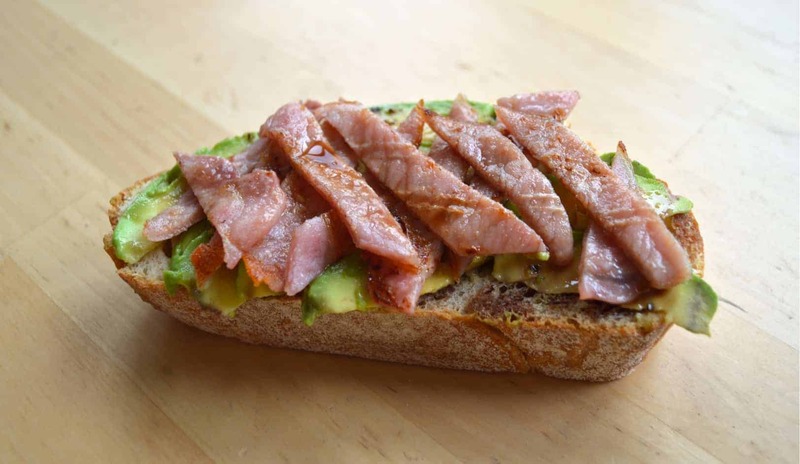 Sure it would be the express train to cardiovascular problems if you ate it regularly, but as a treat when you need something delicious and cannot be bothered doing much besides flopping onto the sofa, there is very little that can compare. 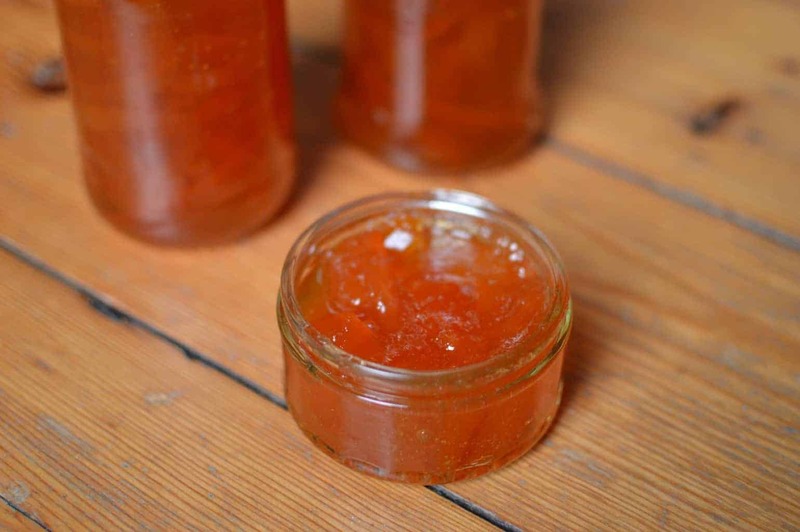 It’s something I make every few months when the will takes me, but at the end of a warm sunny day it brings both much needed sustenance and – for me at least – a smile to your face as you tuck in to something that took less than ten minutes to make. The longest part is waiting for the water to boil for your gnocchi – I’m not even kidding. Try it out for yourself next time you’re looking for dinner in a hurry and see if it doesn’t make you smile as well. Who cares what the world around you is doing when you’re eating some delicious smoked salmon? This recipe is a remake – and improvement on – one I made previously (although this one has somewhat better photos). It originally was inspired by a magazine article but has been tampered with multiple times since then. 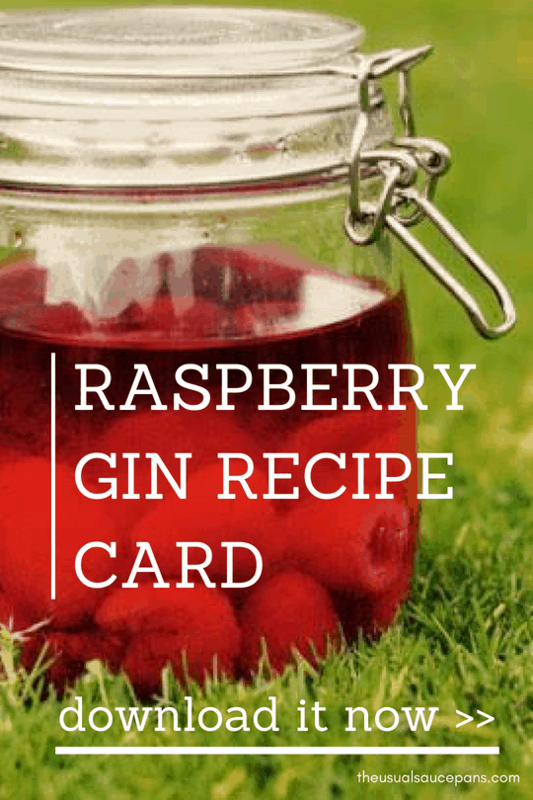 This recipe feeds two and goes brilliantly with a crisp white wine (if it’s been a day that requires such liquid refreshment). Put a pan of water on to boil and when it starts to heat up, add in to the gnocchi. Leave it to boil. In another large pan, throw in the spinach and let it wilt, then toss in the mozzarella and the cream cheese. Once the gnocchi is cooked drain it off, leaving a couple of tablespoons of the liquid in the pan. Add the cooked gnocchi and the liquid to the pan and make sure it’s hot through. Season (although go easy on the salt, the salmon has a lot if it). Plate it up and cover liberally in smoked salmon, sit back and enjoy. we had it last night (with a couple of amendments according to the contents of my fridge!) 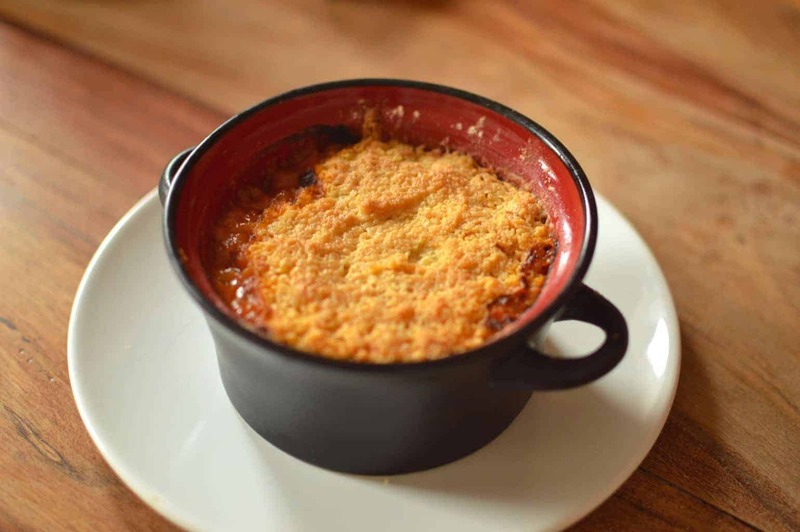 and it is exactly as Craig describes….quick, easy and very yummy! Glad you enjoyed it! Definitely a great dish for what-is-in-the-fridge tweaks. This is just glorious. 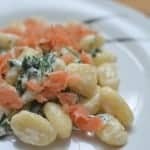 I love gnocchi, and the cream cheese + salmon combination is one of my favourites for pasta…so need to try your recipe! 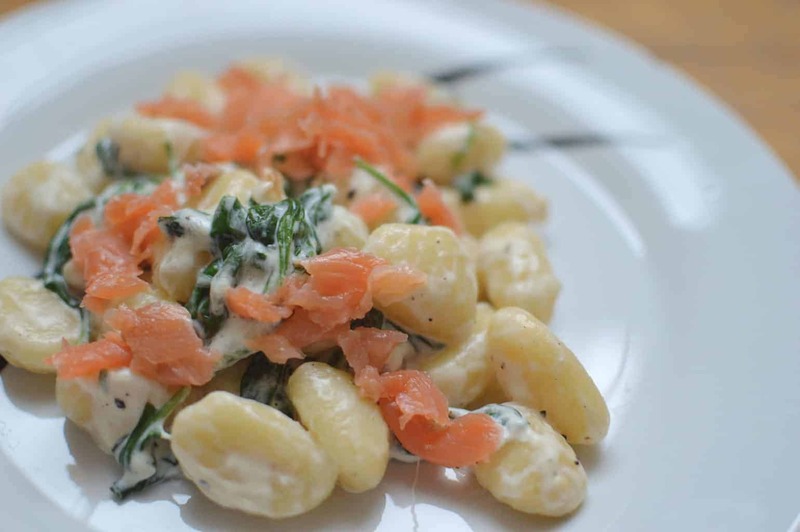 Definitely give it a go – I’ve had something similar with pasta, but I think gnocchi’s even better. Hope you enjoy it, let me know how you get on with it! No mozzarella ! Would a cheddar work do think? I only have that in and I think I have some mexican cheese in freezer .. I don’t see why not. 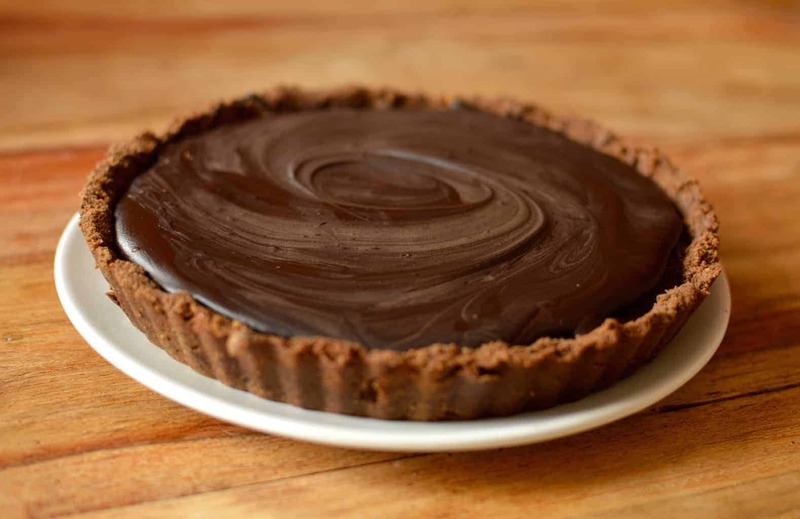 It will taste slightly different, but just experiment away!